Welcome back to another #TeamHandheld Report. I hope everyone is doing well, as I sure am right now. I've been spending a lot of time looking through my older handheld games, looking for ways to better organize things. I'm wanting to replay a few GBA games, but I just can't seem to get motivated to play them without sleep mode. It's really spoiled me to the point where I can't play without it. 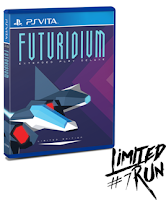 Also, if you're like me and are a collector, definitely check out Limited Run Games, as the Vita version of Futuridium EP Deluxe will be going on sale in just over a week on May 9. Cosmic Star Heroine, YIIK, and Volume are all getting physical releases as well, so keep an eye out for more info. Enough of that, let's get to what I've been playing. While I wasn't the biggest Bravely Default fan, I did enjoy my time with it. I wasn't really bothered by the repetitiveness of the last few chapters, at least not as much as others I've talked to about it. I liked old school feel and enjoyed everything related to Ringabel, though the rest of the story and such didn't stick with me long. That said, I wasn't super excited for Bravely Second. Not that I thought it would be bad, but I was just expecting more of the same. Guess what? That's just what it has to offer. But guess what else? More of the same is just what I've been needing. Much like Default, Second offers a fun job system, charming characters, and lots of gameplay functionality that I'd love for other RPGs to steal. Adjustable difficulty works well here, as does once again having the option to crank the encounter rate way up or turn it off completely. This allows me to grind mindlessly while multitasking and then work my way through dungeons without being stopped constantly by trash enemies. This alone makes my experience so much better, because I can play the game at my own pace. 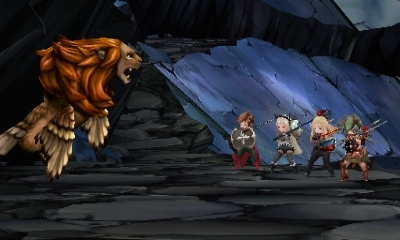 Bravely Second isn't a simple copy and paste, as the new jobs are super creative this time around. When I say it's more of the same, I mean that it still follows much of the same formula, which I'm totally fine with. 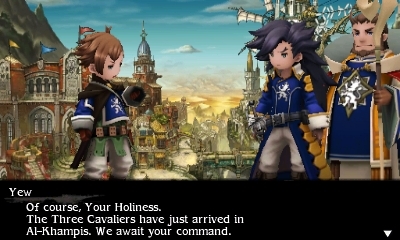 On top of all this, Bravely Second also brings back the micromanagement base building mini-game which I find myself engaging in way too much. Thankfully, it all takes places without much hands-on work, so I just set all of my friends to work and let it run overnight. This alone was likely the reason I never turned BD off during the 50+ hours it took me to finish it, and it seems like Second will be the same. 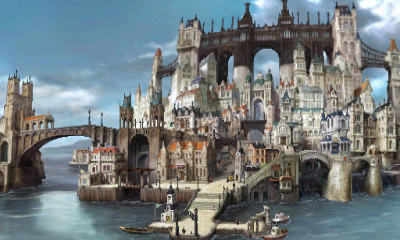 While Bravely Second is more of the same, it seems to still strike all the right cords for me and do it just as well (if not better) than the original. This seems like just what I've been craving, so I might just park on this one a while. 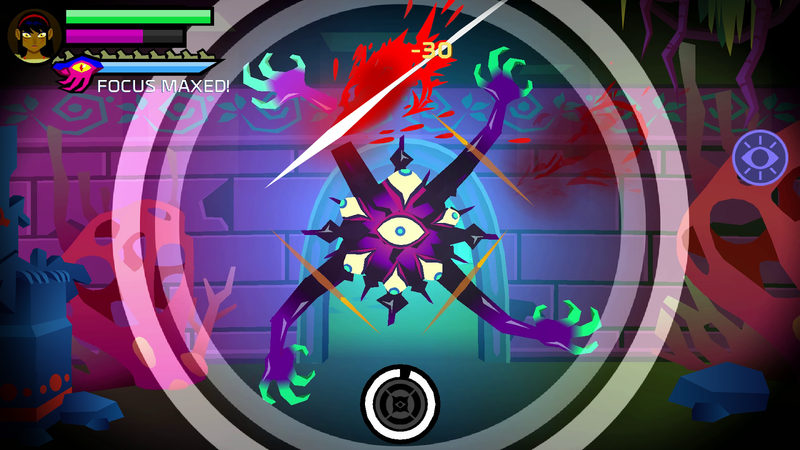 I've liked both other Vita games DrinkBox has released, especially Guacamelee, so I've been curious for a while to see how Severed turned out. Starting off, the first person exploration feels a little stiff, but I adjusted to it pretty quickly. I wasn't really sure how I'd take to the first person touch screen combat, but after a few practice battles I found my groove and really started to enjoy fighting. Next, I started getting into battles where I had to fight enemies attacking from different directions. I wasn't a fan at first, but like everything else so far, I adjusted and started having fun. 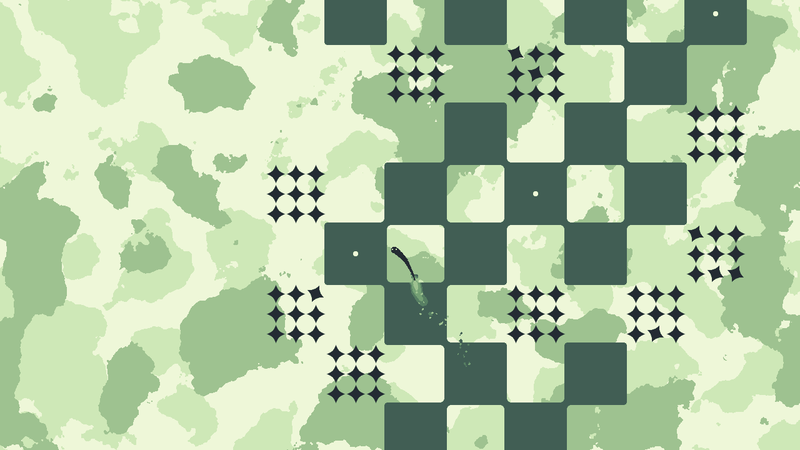 Then I started running into these multi-enemy battles over and over and it just started becoming tedious. I went from enjoying exploring and fighting to dreading combat, because it was just happening too often and getting in the way of the fun parts. 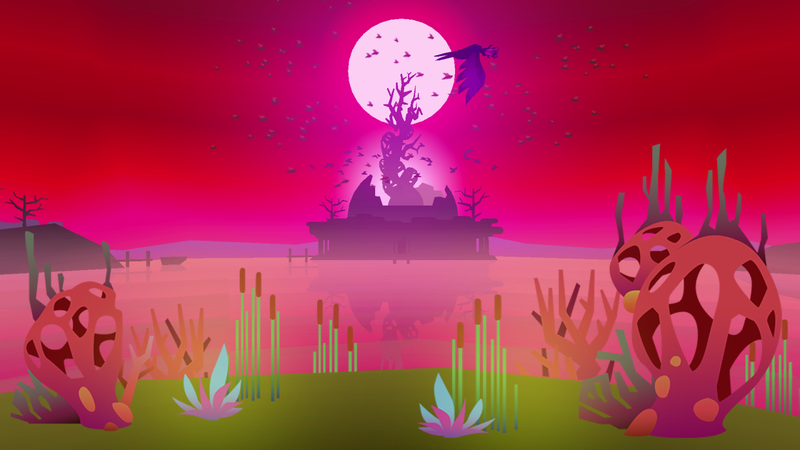 The game concept works for me as the exploration is engaging, even if the areas have been dull, yet pretty, landscapes. 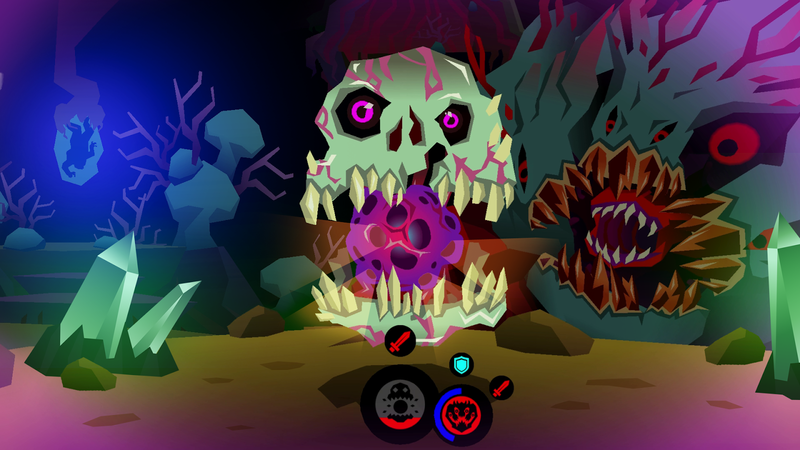 Character progression is solid, too, using body parts found from enemies to upgrade attacks and such. It all works quite well, but combat, especially using the touch screen only to fight a swarm of foes, just got old quickly for me. I wanted less of that and more of everything else. Maybe I just hit a poorly paced section, but I got tired of having to swing around and time things just right. Maybe I just need to play this one at a slower pace, as it was a quick burnout once it hit. At first I thought that The Sun and Moon was just going to be another challenging platformer, but it's something much different...something kinda confusing. Instead of the typical "make hard jumps" platformer, The Sun and Moon just decides to screw with you by messing with gravity instead. 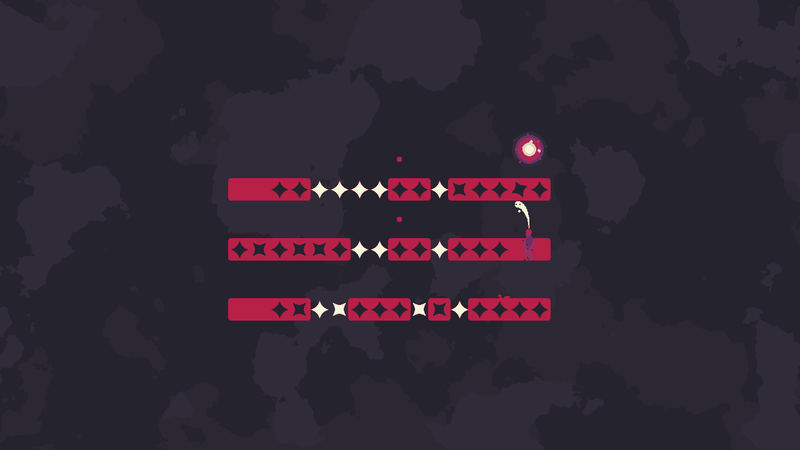 The point of each stage is to collect three dots and then jump into a black hole to warp out of the level. While that sounds easy, you can't always jump high enough on your own, so you often have to jump up and then as you're about to land phase into the ground. This causes you to sink into the ground and get pushed back up messing with gravity and allowing you to go higher. 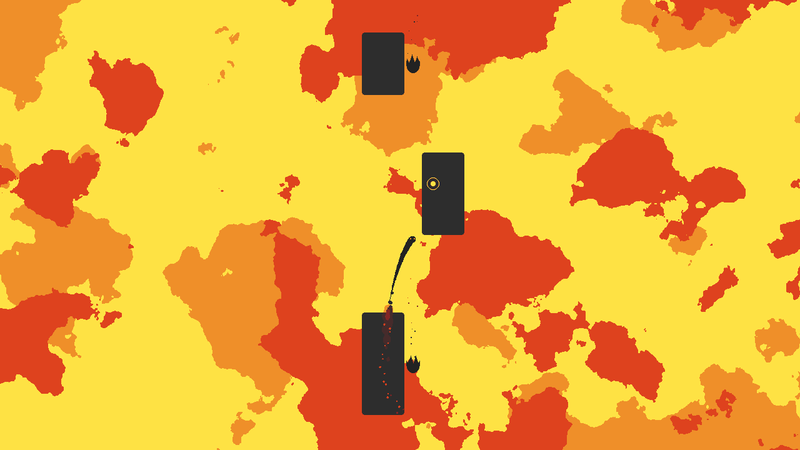 I'll be honest, I just couldn't wrap my head around this beyond some of the initial stages, but it is at least quirky and unique, so I'll take that over just another tough platformer. I've only played a couple of the games in this collection, so I guess it's time to check out what I've been missing. Not sure how this will end, as my prior Sega experiences have mostly been with RPGs. I also have quite a few older games I need to get around to, but just haven't had the time. Not sure what else is on deck right now, but I'll find something to check out for next week.